Former National Savings Bank (NSB) Chairman Pradeep Kariyawasam has been given a five-year suspended sentence over causing losses through purchase of overvalued shares of TFC by NSB. 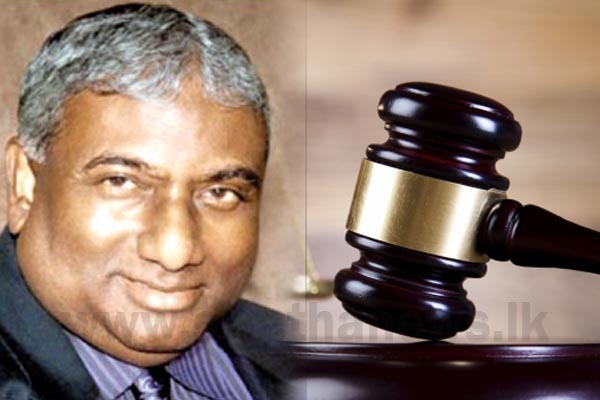 The Bribery and Corruption Commission filed action at the Colombo Magistrate Court against former National Savings Bank Chairman Pradeep Kariyawasam for alleged corruption in The Finance Company (TFC) and NSB transactions. The deal involved a 13 percent stake of The Finance Company (TFC) being bought by the NSB on April 27 in 2012 at around Rs 50 a share. This was through four separate transactions involving two TFC directors and NSB Chairman Pradeep Kariyawasam, when the share market price was hovering around mere Rs 30-31 a share.